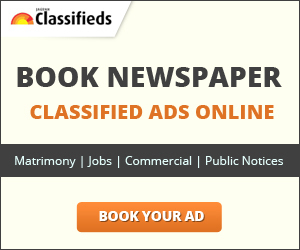 Book now Matrimonial Ads and find your perfect match today! Browse beautiful profiles of men and women based on caste, religion, education, occupation, income etc. You can also post matrimonial profiles with Photo to get the suitable matches. And, the services are completely free of cost.